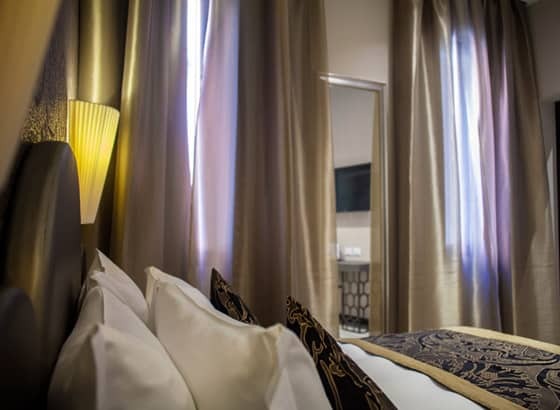 Spending time in Venice in our charming residence means being immersed in the exclusive atmosphere of unique surroundings, a sophisticated space where contemporary elegance and refinement perfectly meet with the flair of the past. 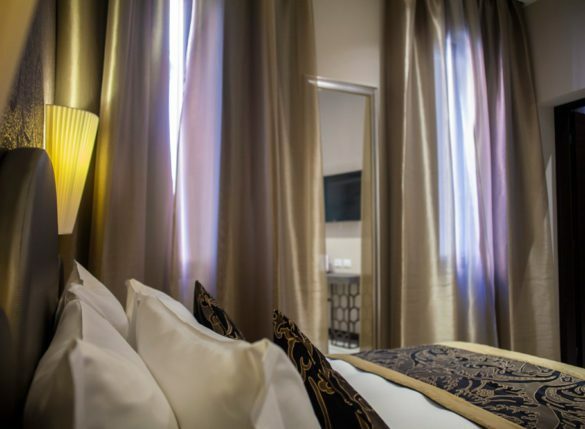 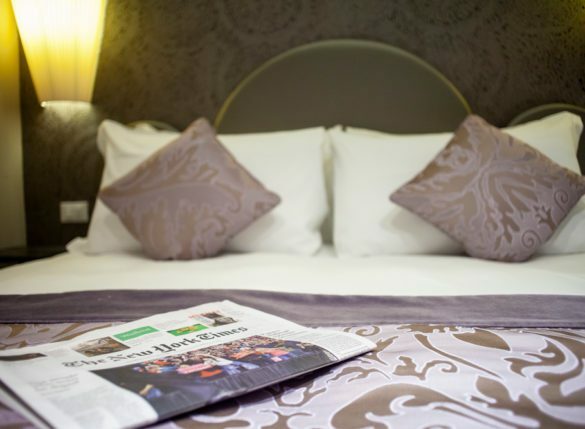 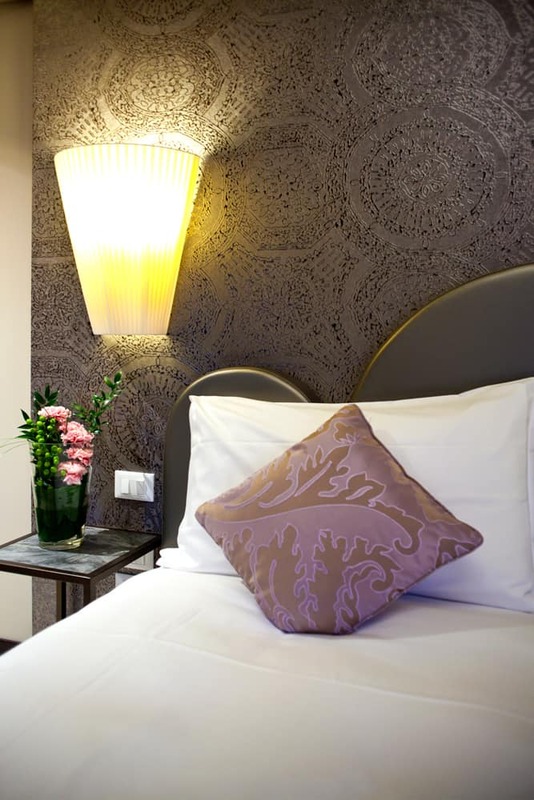 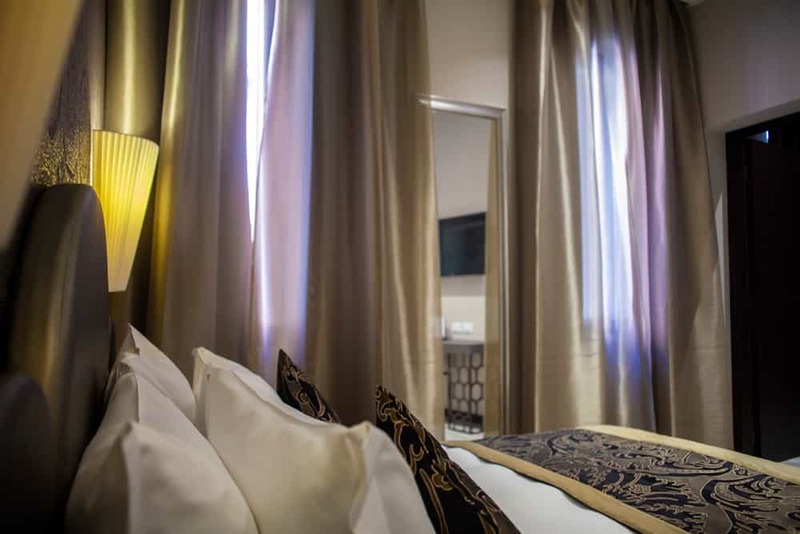 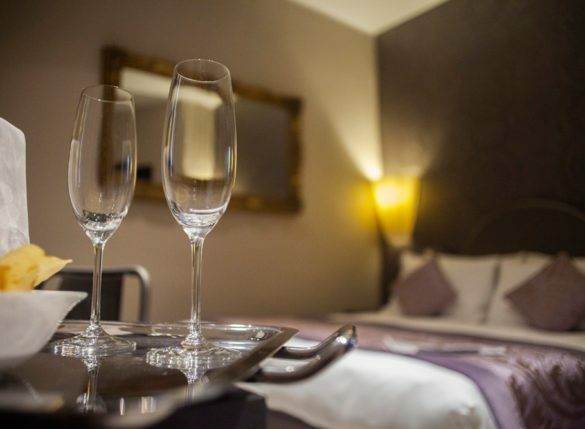 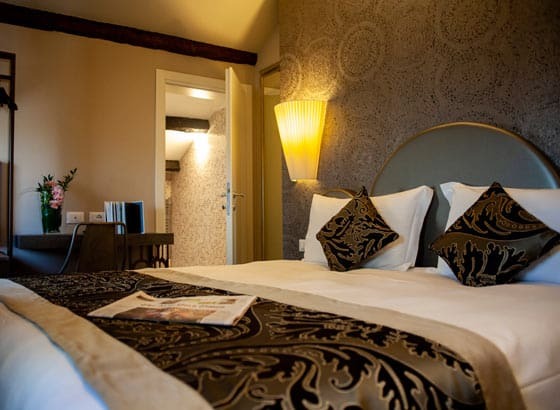 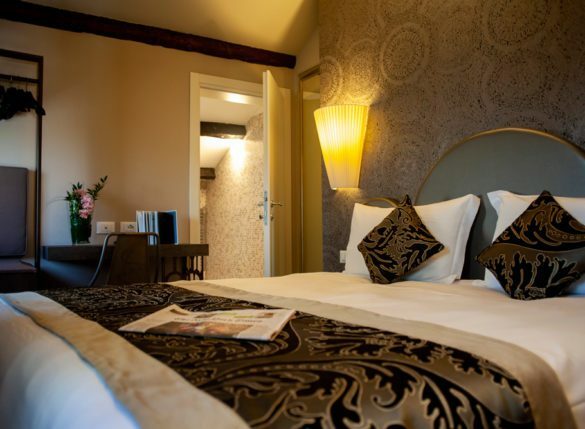 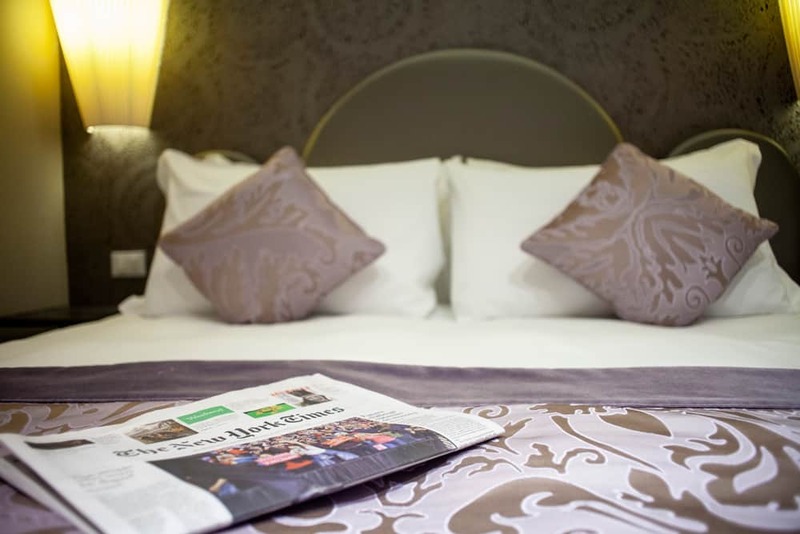 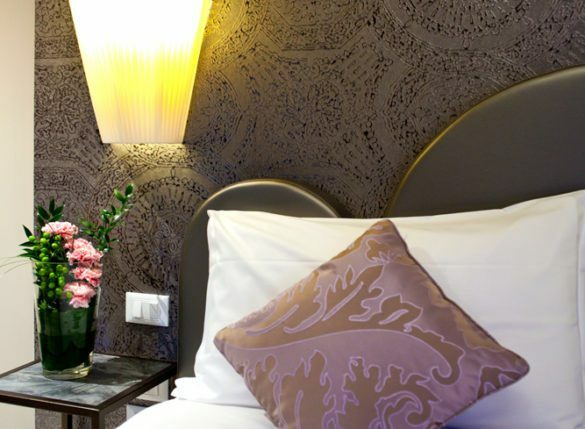 Every room in our boutique hotel has all comforts and exclusive furniture. 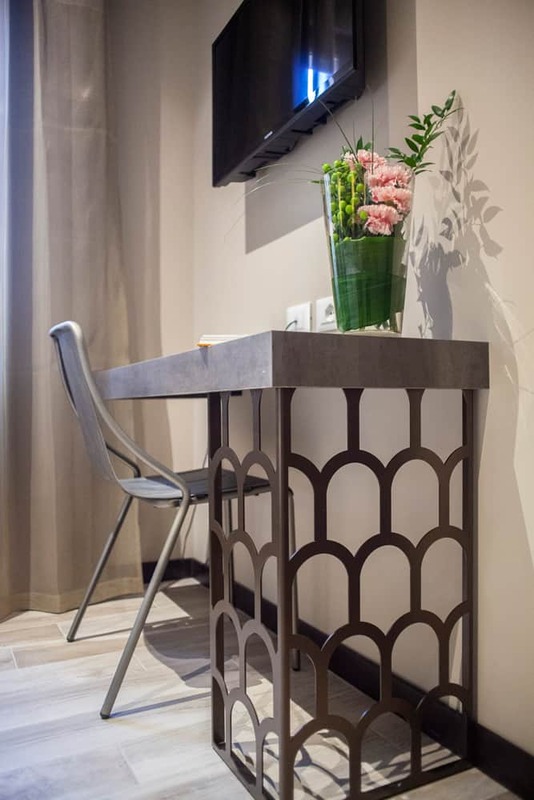 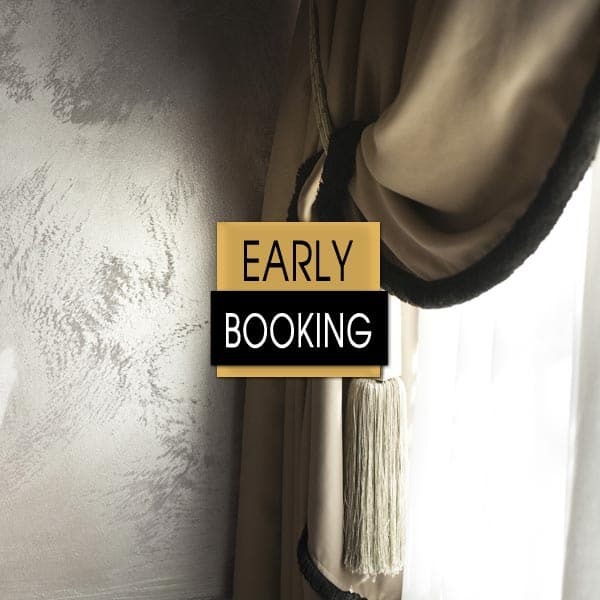 The rooms in our Boutique Hotel Alle Guglie are typically Venetian, with Mediterranean and Eastern influences which have always been present throught the history of Venice since its birth. 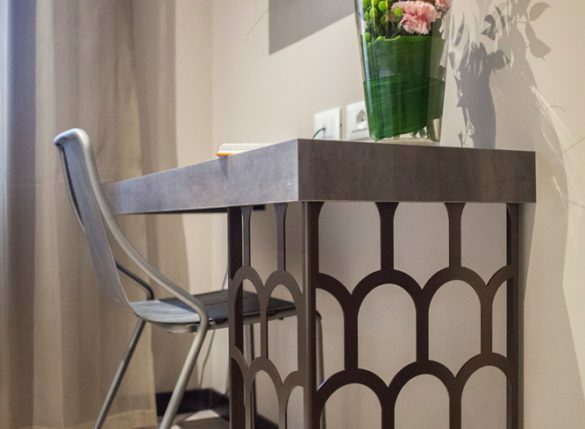 The central idea and thread we have chosen for our furniture is the round arch you will find also on the nearby Ponte delle Guglie. 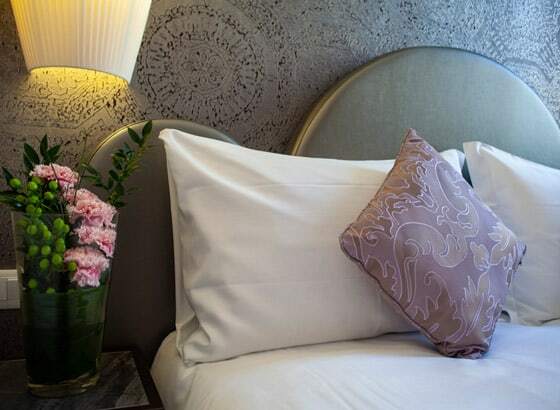 Every item in the room recalls that shape, from the desk to the headboard, while enhancing the character of our charming residence.